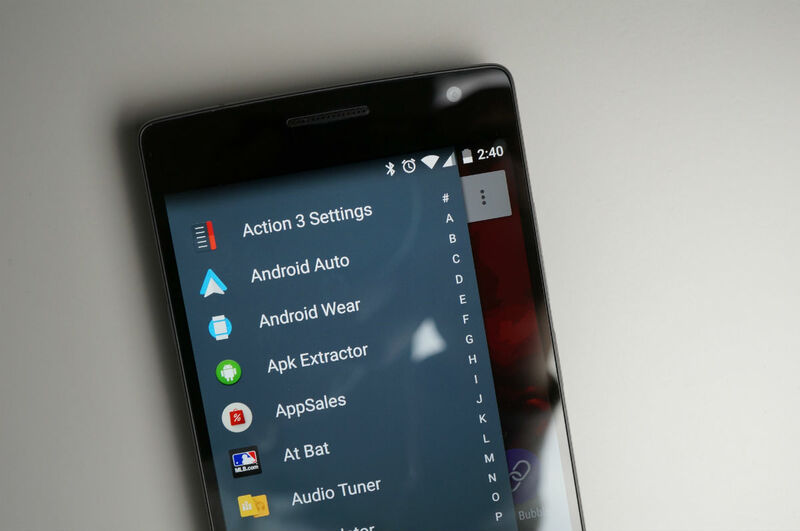 Action Launcher 3, a popular third-party launcher available in Google Play, received what appears to be a major update this afternoon, baking in a very, very long list of new features. Included in the update is Quickfind, the ability to filter and load apps like never before in the dedicated search box inside the app drawer. In addition, the Quickbar has been enhanced, featuring new looks and an updated Google aesthetic. There are a ton of new settings for Quickfind, so to get the most out of your experience, I highly suggest you view Chris Lacy’s (the developer) new video below. The changelog is quite massive, so to see it, follow the via link below.